We owe the celebration of Black History Month in February — and more importantly, the study of black history — to Dr. Carter G. Woodson. The son of slaves, he was born in Virginia in 1875. While earning his Ph.D. from Harvard, the scholar was disturbed to find that history books largely ignored the American black population. When blacks did figure into the picture, it was generally in ways that reflected the inferior social position they were assigned at the time. Now as ever, it is important to keep the impetus of Dr. Woodson in mind while looking for tools to enlighten our youth and keep the vision intact for all of us. 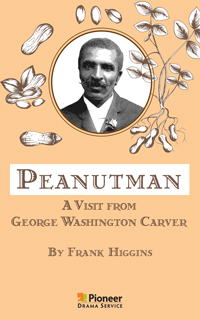 Pioneer Drama Service is proud to offer plays that can contribute to the important observance of Black History Month. Any of the plays listed below can be an instrumental piece in the celebration for your school or community. Either in the classroom or on the stage, these plays are sure to entertain as well as educate. 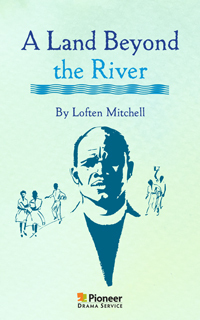 Pioneer Drama Service is proud to carry 4 plays relevant to Black History Month.